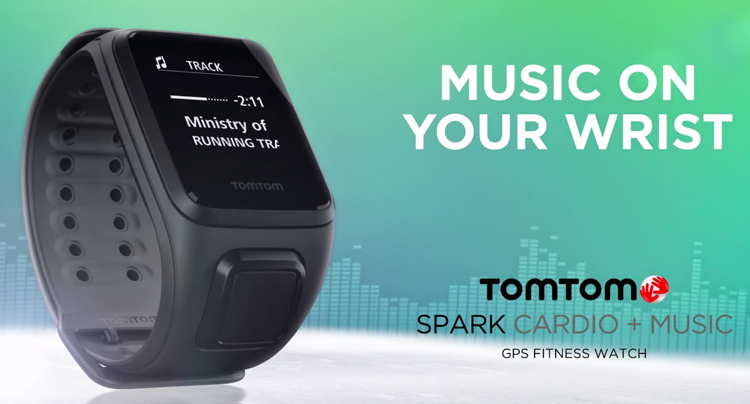 LEADER OF MUSIC + FITNESS: THE TOMTOM SPARK GPS FITNESS WATCH. | LEADER OF THE TRACK. Are you sick and tired of running with your phone strapped to your arm? Are you sick and tired of having chords wrap around your arms? Well that’s all about to change with TomTom’s introduction of the Spark GPS Fitness Watch. With the TomTom SPARK, you can upload music playlists to your spark and listen to them wirelessly during your workout. TomTom have also teamed up with Ministry of Sound with an exclusive pre-loaded RUNNING TRAX playlist curated by Ministry of Sound showcasing a motivational, high-energy mix of upbeat dance anthems from some of the world’s biggest DJs. The TomTom Spark offers a large screen as well as a variety of coloured strap options to suit whatever mood you are in. You can also purchase the watch with a built in heart rate monitor which is perfect for those intense sessions. There are a range of training options available for running, cycling, swimming, treadmill running, gym, indoor cycling and free style exercise. In order to listen to the music, you can purchase some Bluetooth headphones which sits firmly in your ear whilst you run. 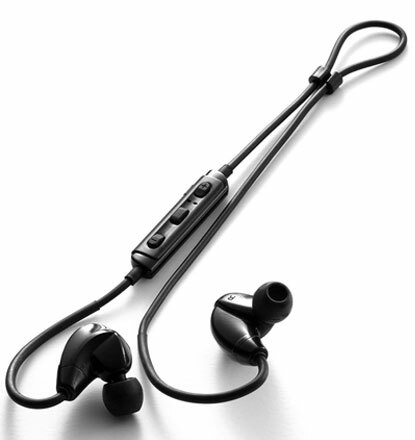 The earphones are weather and sweat resistant and also have hands free capabilities. The watch is waterproof up to 40m and can also to be connected to the TomTom Sports cardio watch. Audio Format: Plays MP3 and AAC formats. Does not play any copyrighted music. To purchase your TomTom Spark GPS Fitness Watch Click Here. ← The Zeal Appeal: Introducing the IceBug ZEAL trail running shoes.